We help you discover the skills necessary to align others toward sustained success. Our experience allows us to relate to the challenges in multiple fields such as Corporate, Education, Law Enforcement, Government, Healthcare, Finance and Non-profits. teams consistently working well together? and your people living the mission every day? engagement efforts not doing enough? Work with us, and the next Orgametrics testimonial success story could be you. Let’s work together to share the experience. Is your organization as aligned as you think it is? Watch and see what other have learned. 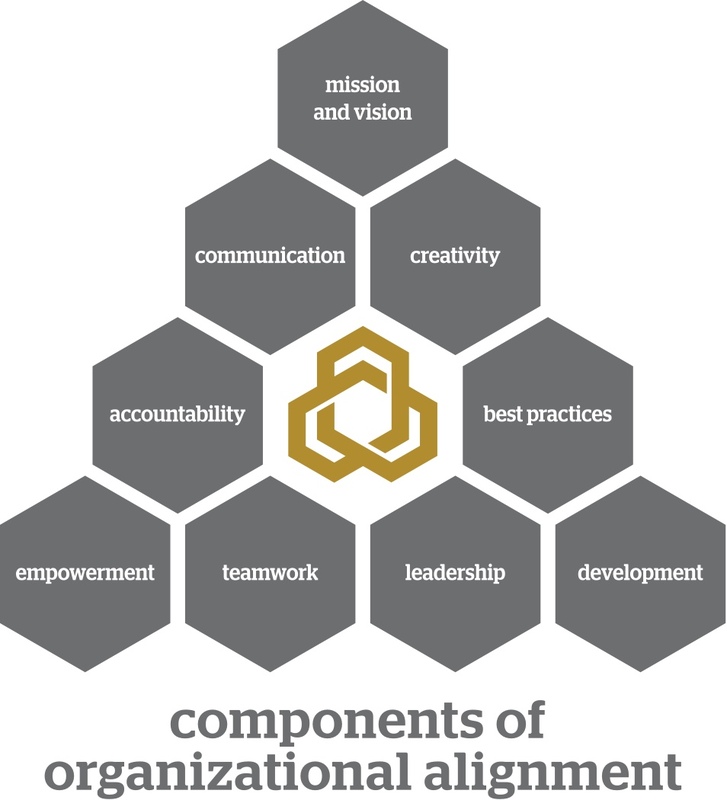 The 9 Constructs of organizational alignment are the core focus. 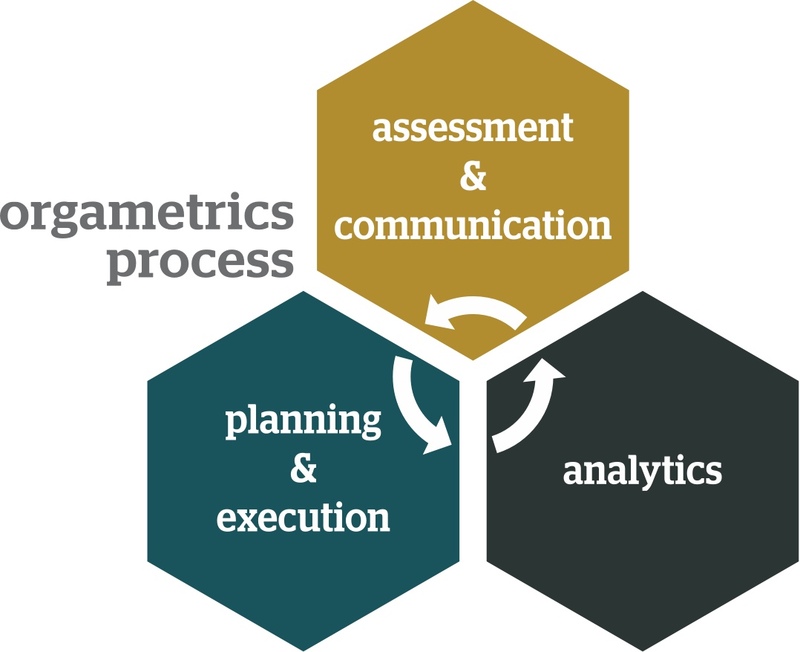 Our Orgametrics Process illustrates the continuing journey of alignment. The 9 Points of organizational alignment are the core focus.